The Adventures of Don Carlos. He wanted cheesy old time western in Spanish California with a musical theme. Matt's project is just getting started, so go check it out as it grows. I hear there will be music and everything. 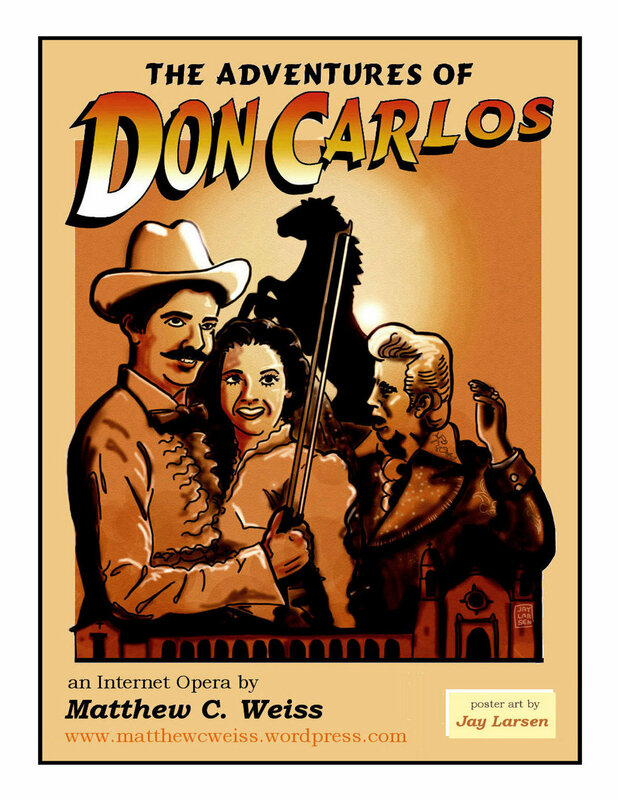 Viva Don Carlos, the cheesiest music teacher in the West! Fathers Day is on its way.